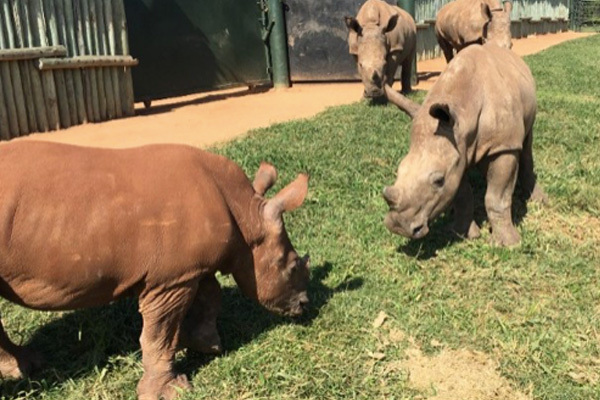 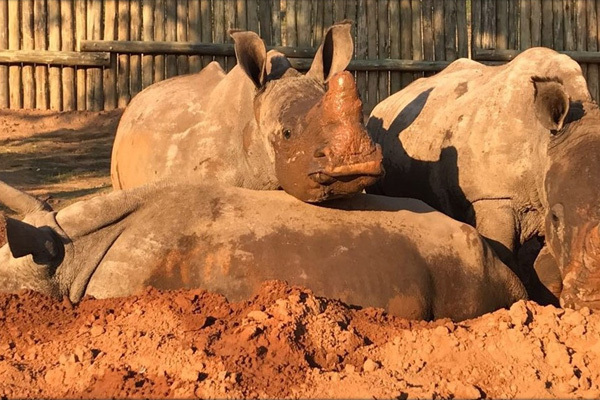 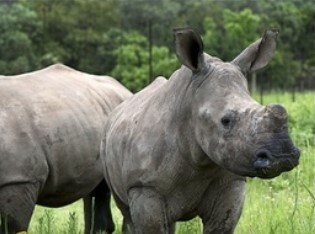 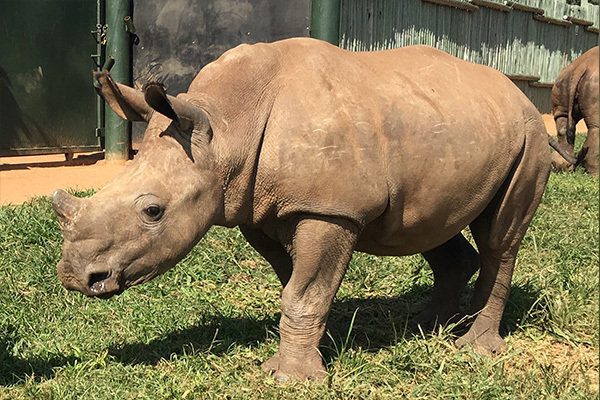 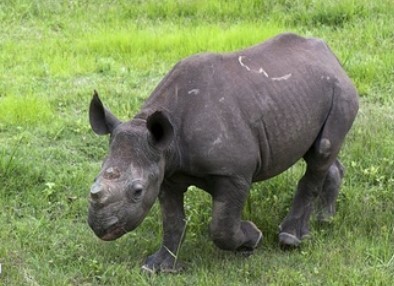 Care for Wild Africa Adoption at Baby Rhino Rescue | Adopt and Donate Now! 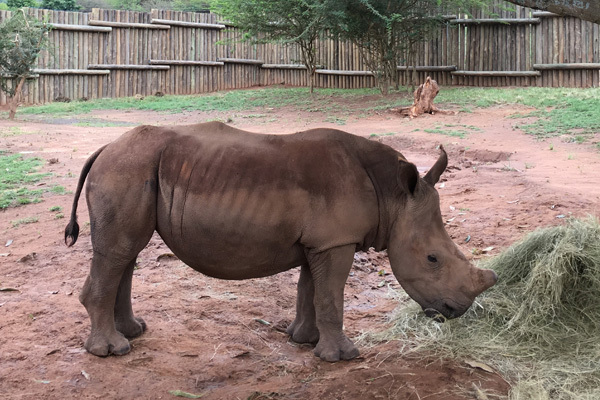 Arthur is called Arthur the brave for good reason. 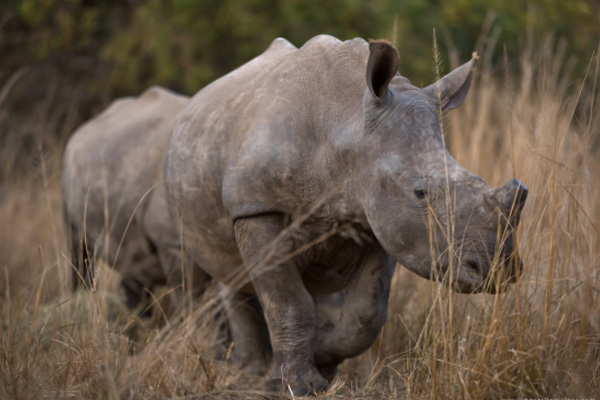 On the the 25th of December 2016, field rangers on patrol in the Skukuza section of the Kruger National Park discovered a badly injured rhino female. 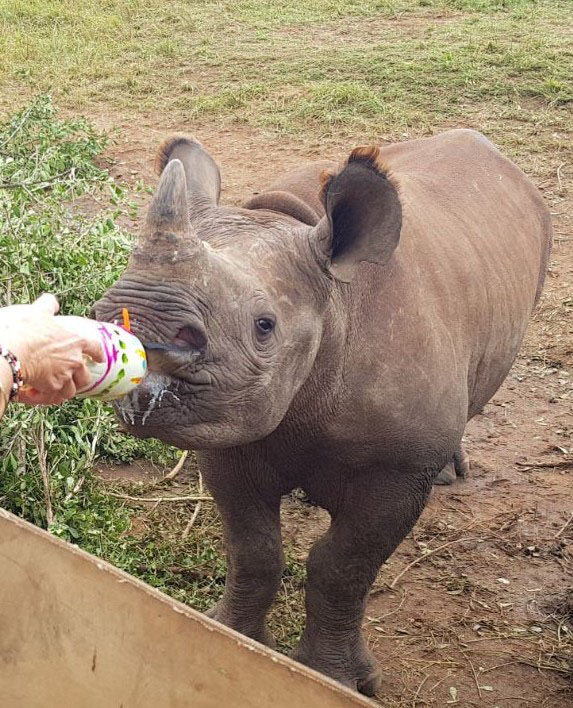 When Fern arrived at Care for Wild, she had multiple wounds on her legs as a result of being alone in the bush for weeks after her mother was poached. 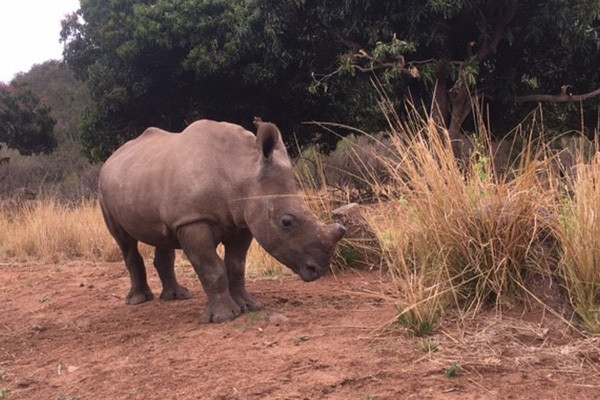 At the end of 2016 the Jock Environmental Monitoring Unit (JEMU) located a very young rhino calf wandering alone in the Kruger Park. 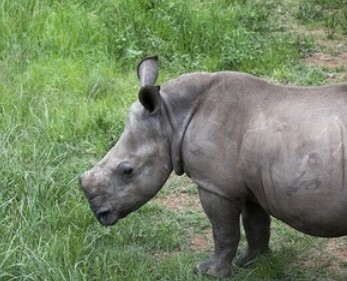 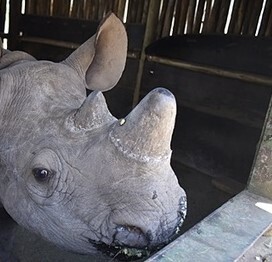 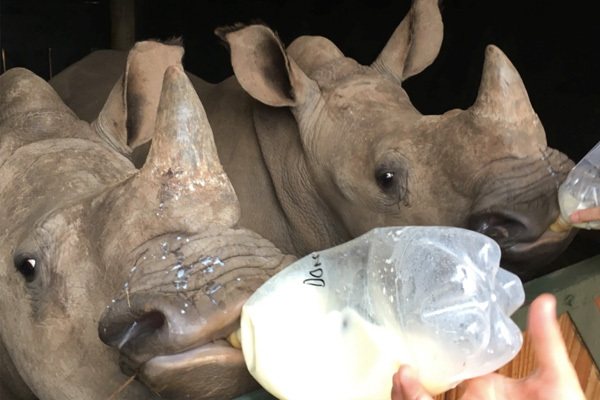 When a 38 year old white rhino cow, was poached on a private reserve, she left a terrified five month old calf who fled from the poachers and into the bush. 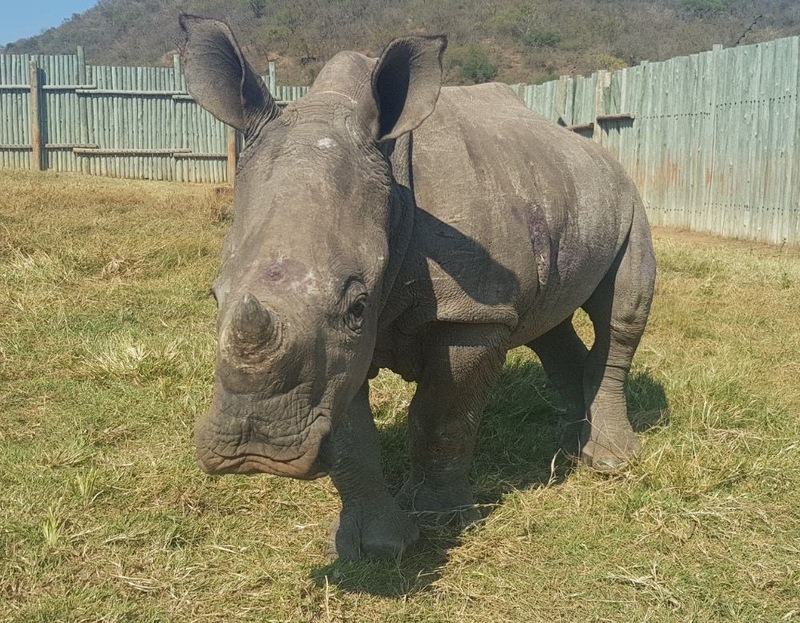 Phoebe, was taken to the CFW Rhino Sanctuary. 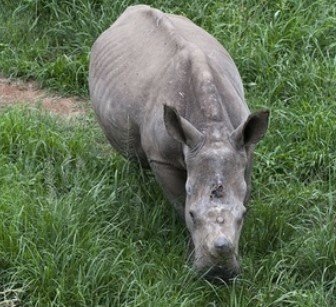 She was 18 months old, and in good condition. 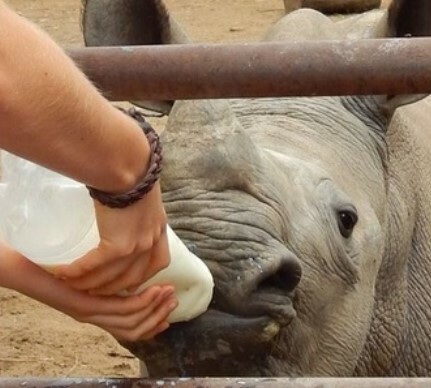 The following day, she was eating and drinking water from a trough, so her blindfold came off. 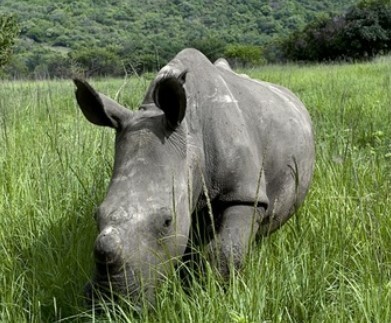 A black rhino cow was found shot in the Kruger NP. 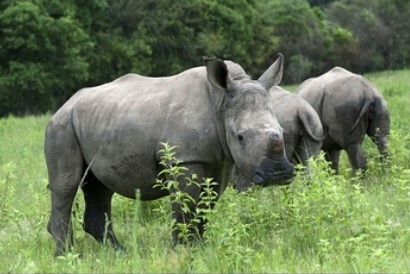 Rangers and vets flew over the carcass to see if there might be a calf nearby. 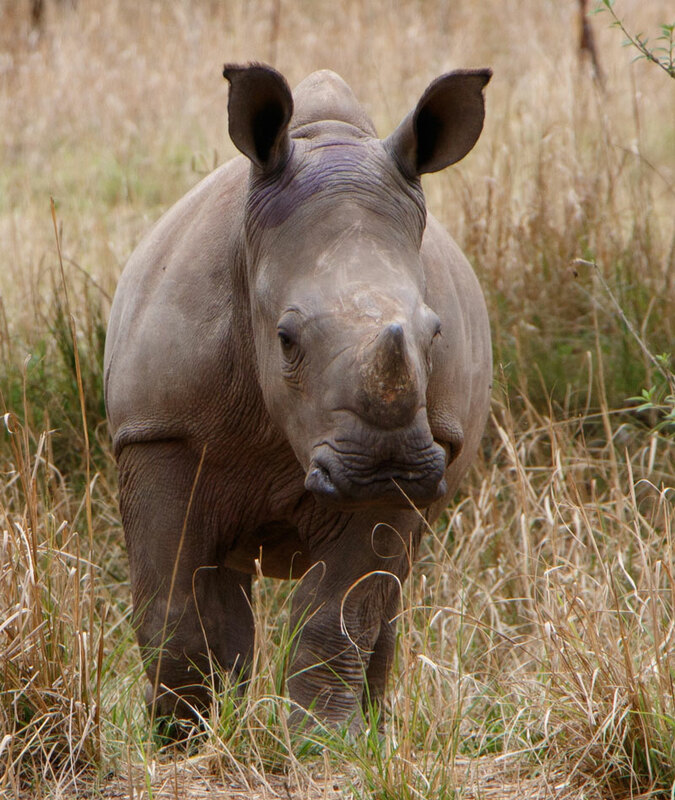 Sibeva was 8 months old when her mother was poached. 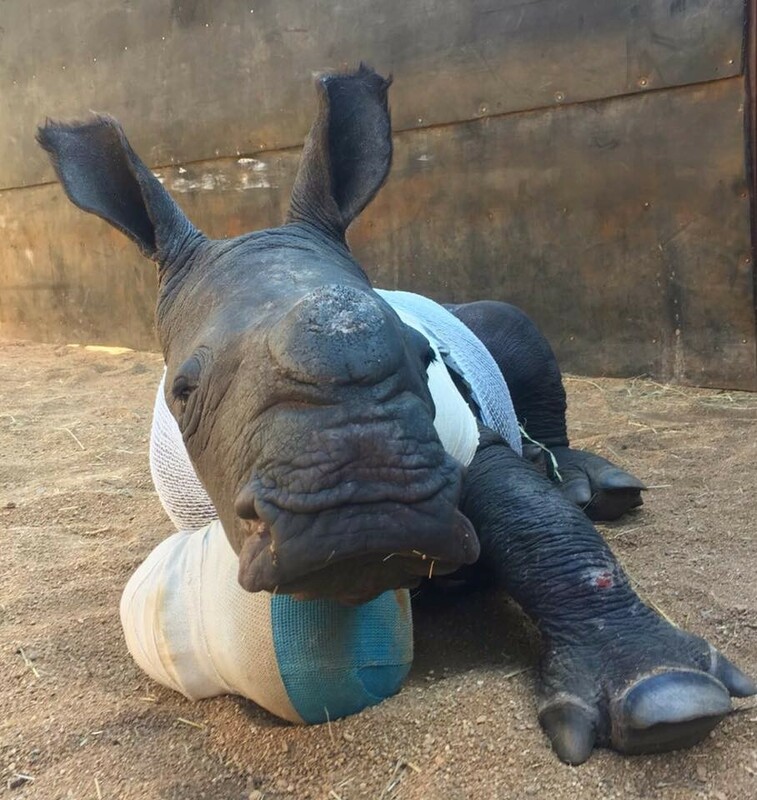 She sustained a bullet wound to the leg. 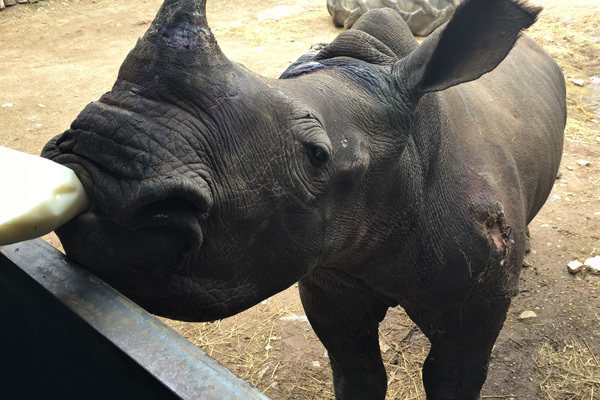 She arrived at Care for Wild, stressed and terrified, and carrying an old wound on her back that appears to have been inflicted by a machete. 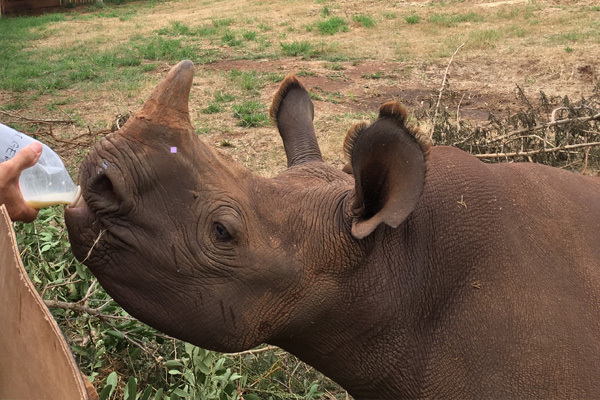 Forrest arrived at C4WA in August of 2013. 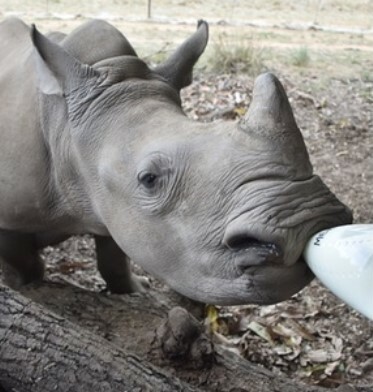 He was five months old. 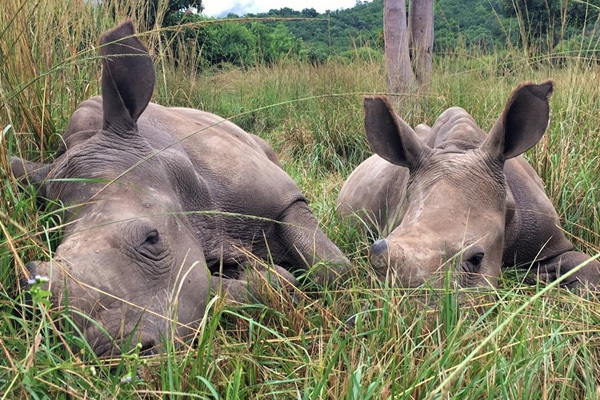 His mother was poached in the Sabie Sands Nature Park. 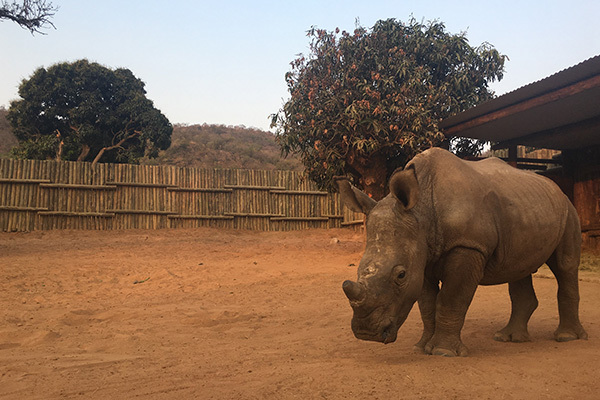 Hawk arrived at Care for Wild Africa in October 2014. 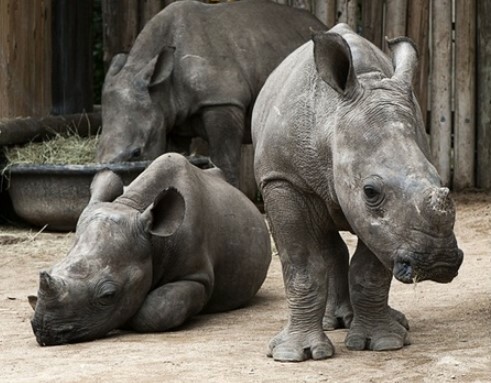 His mother was poached in the Kruger National Park. 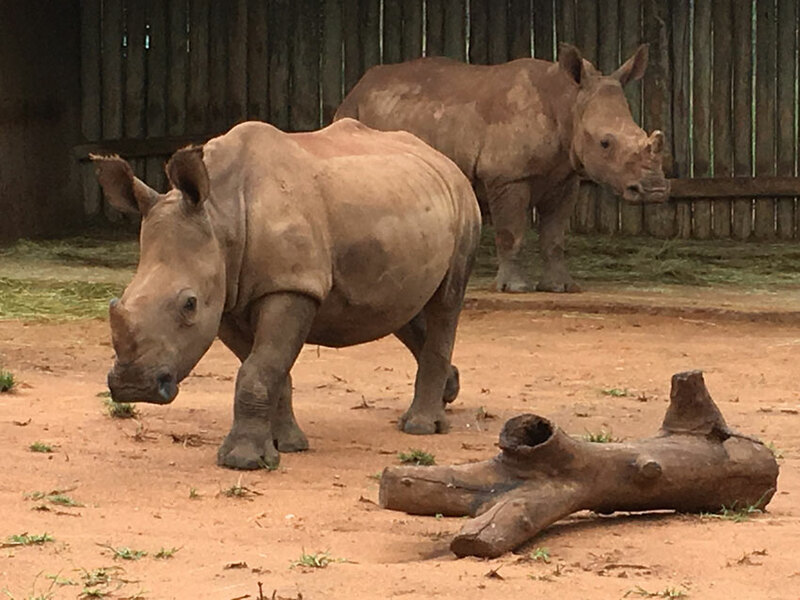 Manji arrived at C4WA in October 2014 when his mother was killed by poachers. 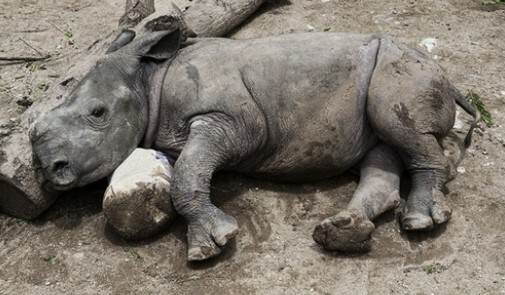 He was flown in by helicopter, still pink and no more than a few days old. 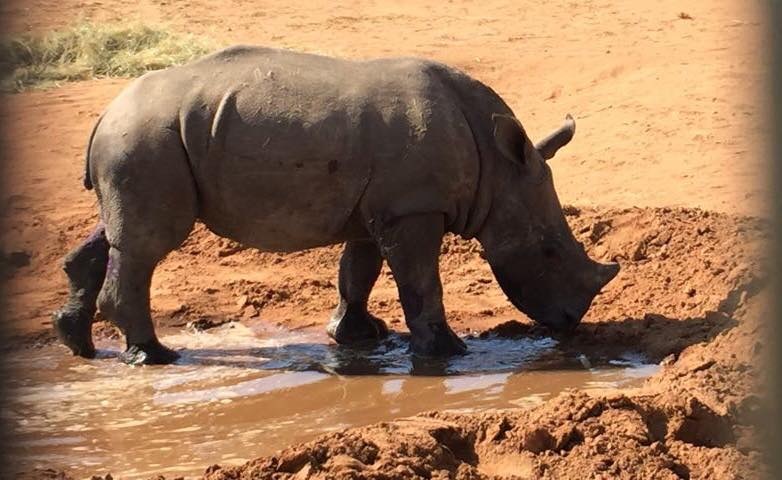 Odin came to Care for Wild Africa in September 2014. 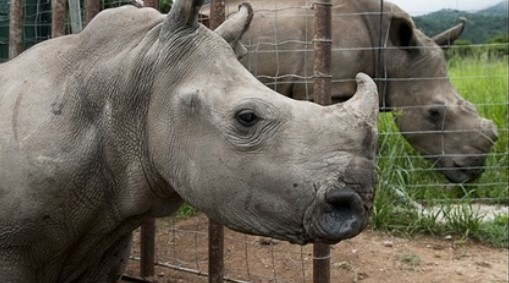 His mother had been poached in the Kruger National Park. 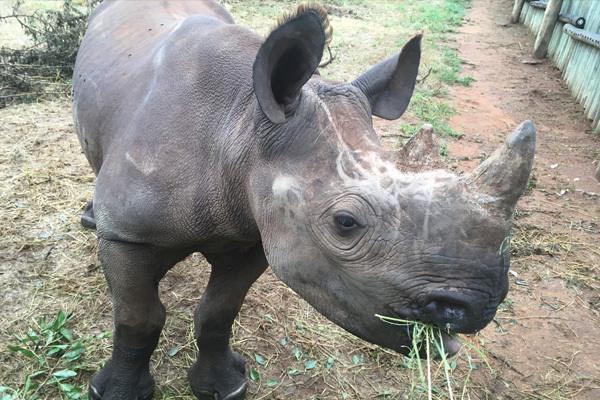 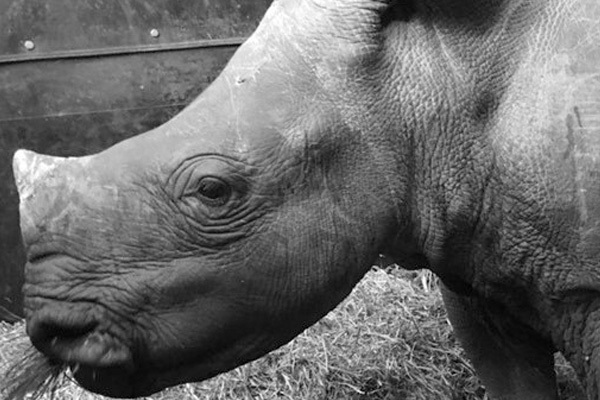 River arrived at Care for Wild Africa in August 2014, orphaned when poachers killed her mother. 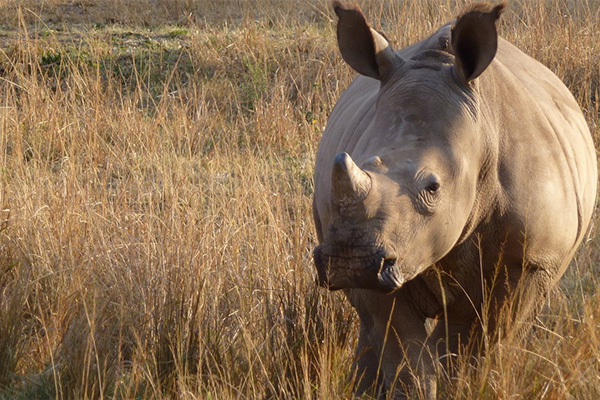 Satara came to C4WA in November 2013 from the Nwanetsi area of the Kruger National Park. 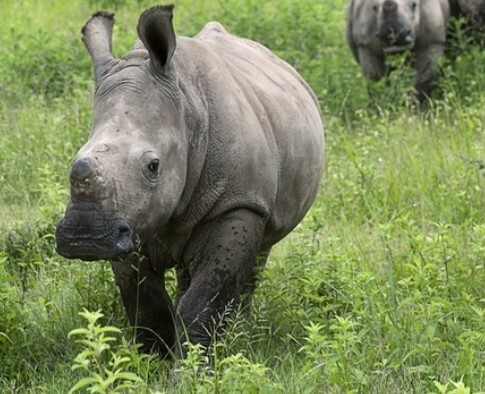 Her mother was poached. 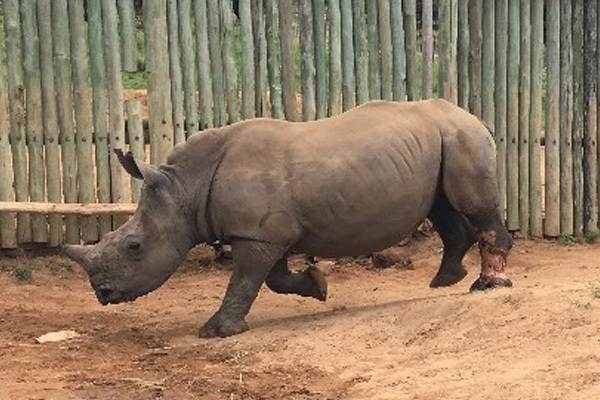 Skylar arrived at Care for Wild Africa in August 2014. 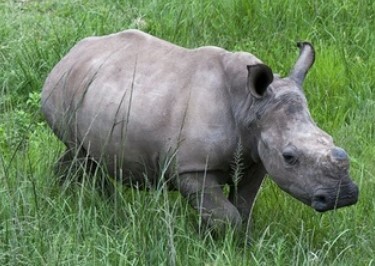 Lunar came to Care for Wild in June 2011.She was born in February of that year. 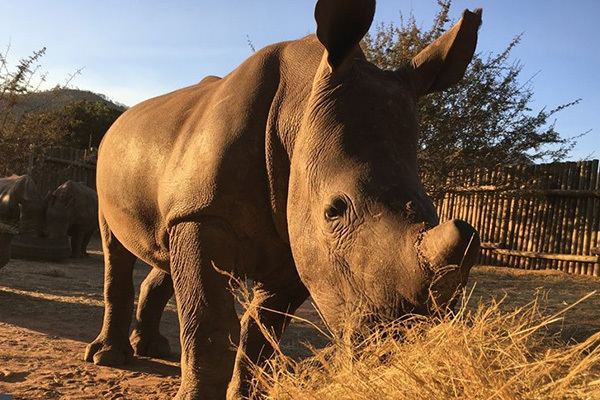 Thor came to Care for Wild Africa in August 2014. 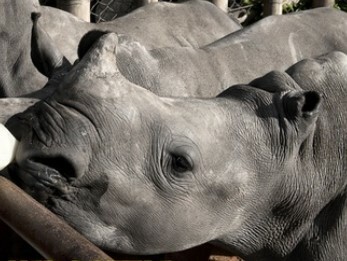 He was orphaned and found in the Talamati area of the Kruger National Park where his mother had been poached. 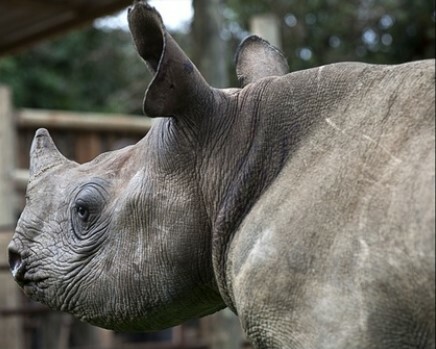 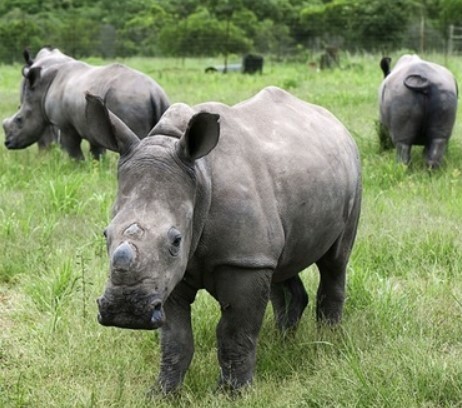 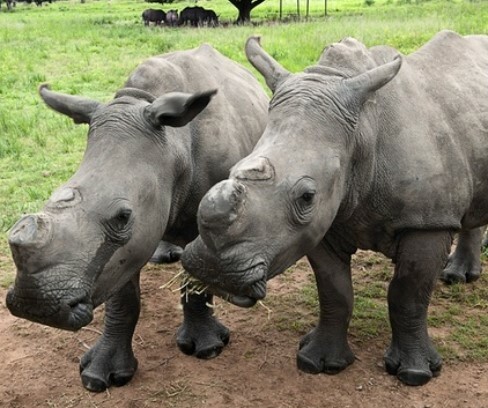 All baby rhinos are de-horned as a sad yet necessary precaution against poaching.